By the time they catch up with Lance and Lana outside of customs, Mary has brushed her hair, applied eyeliner, and changed her jacket, all while walking and holding her carry on. Even her face has changed, softened, like dough after it rises. When they get within arm’s reach of the two “preps” as Mary calls them, the first thing she does is put a hand on Lance’s arm. “We were just worried about you,” Lana says, dropping her hostile attitude now that Mary has reformed; apparently her new demeanor works on women too. 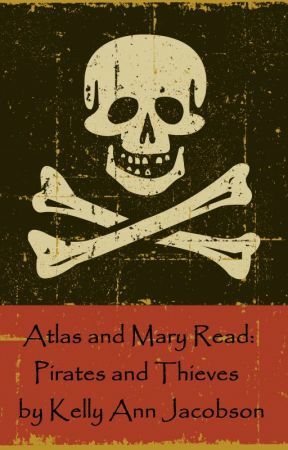 “What a coincidence!” Atlas says with a hint of sarcasm, and Mary elbows him hard in the rib cage. At the parking lot, Mary surprises them again by speaking to a driver in fluent Spanish. Atlas took five years of middle school and high school Spanish, yet he understands only a few words of their conversation: “five hundred pesos… one hundred pesos… three hundred pesos… ridiculous… Americans… elsewhere.” Then Mary hands some money to the overweight driver, who pockets it in his saggy jeans and tips his hat in her direction, and they all pile into the back seat with Lana’s arm resting on Atlas’s leg and Mary practically sitting in Lance’s lap.